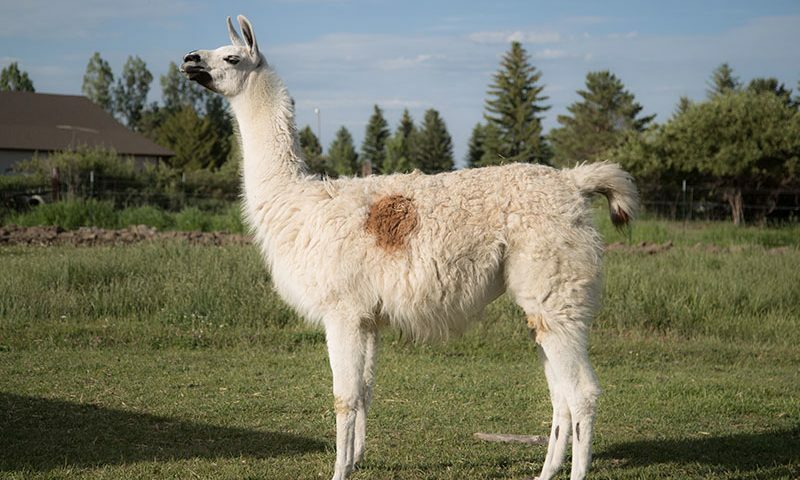 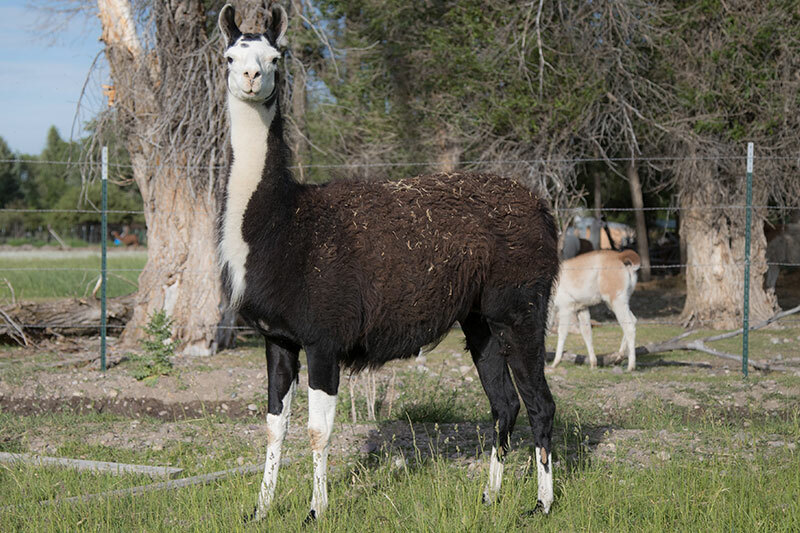 About: She was purchased as a 2 year old from Spitting Imagine Llama ranch Gus & Denise Hill. 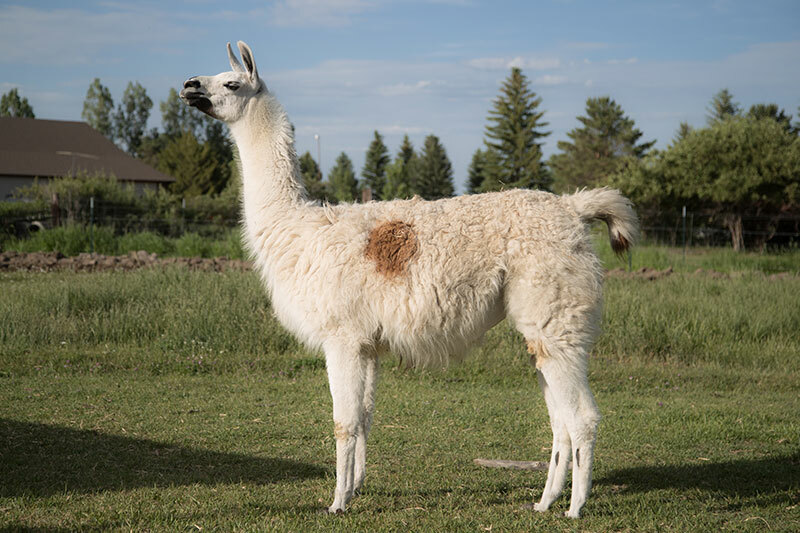 She resembles her dam in many ways and has the fluid movement and grace of her sire. 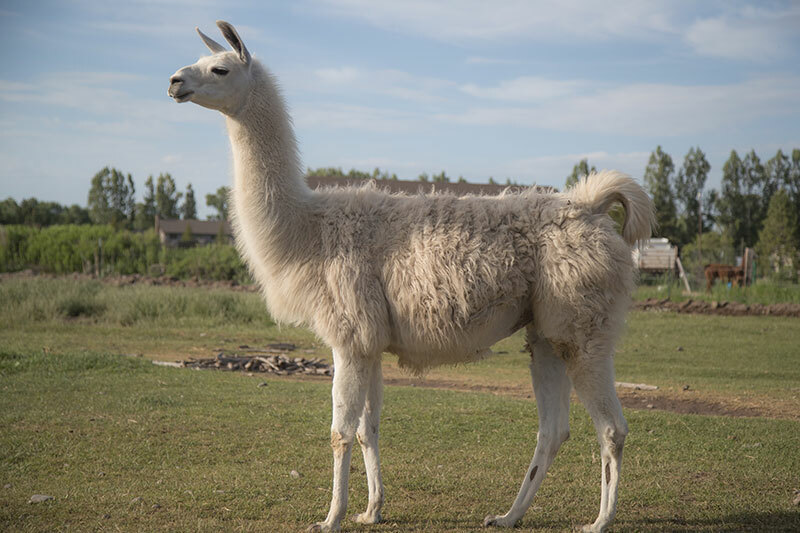 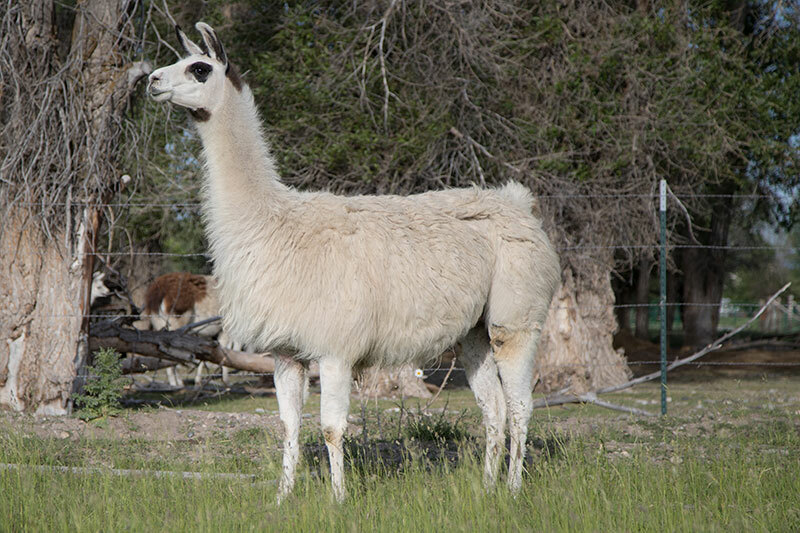 Her first offspring Himalaya is one of the best cria produced at the WRTL Ranch.